Contains NMF Complex that provides abundant moist and keeps it moisturized. Niacinamide helps care sebum while soothes the skin. 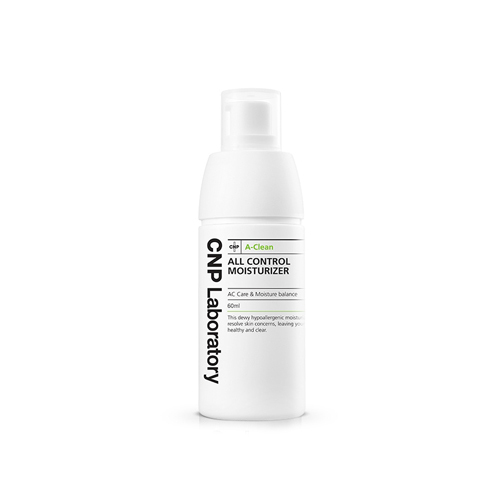 Forms and Improves skin protec film and CNP Anti-Irritant Complex calms irritated skin.